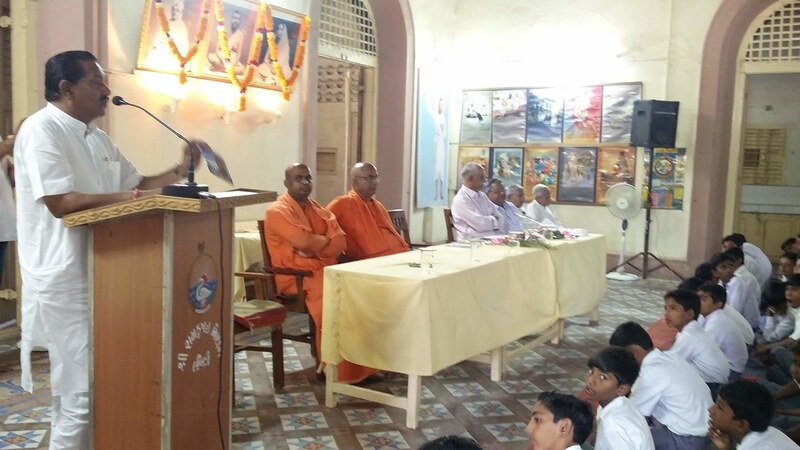 To commemorate the 125th Anniversary of Swami Vivekananda’s Chicago Addresses, Ramakrishna Misssion, Limbdi organized a programme on 11 September 2018. 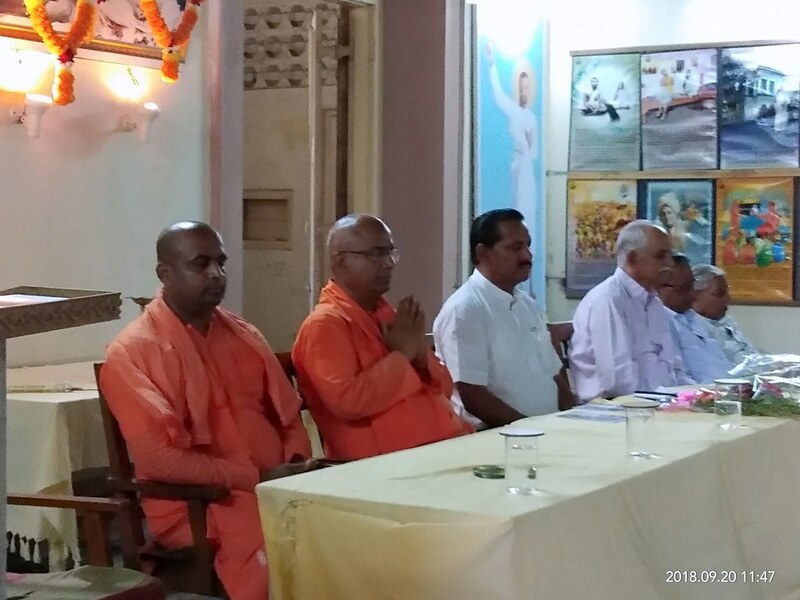 A public meeting was held on 20 September 2018 in the Royal Place (were Swamiji stayed for 11 days) of Limbdi. 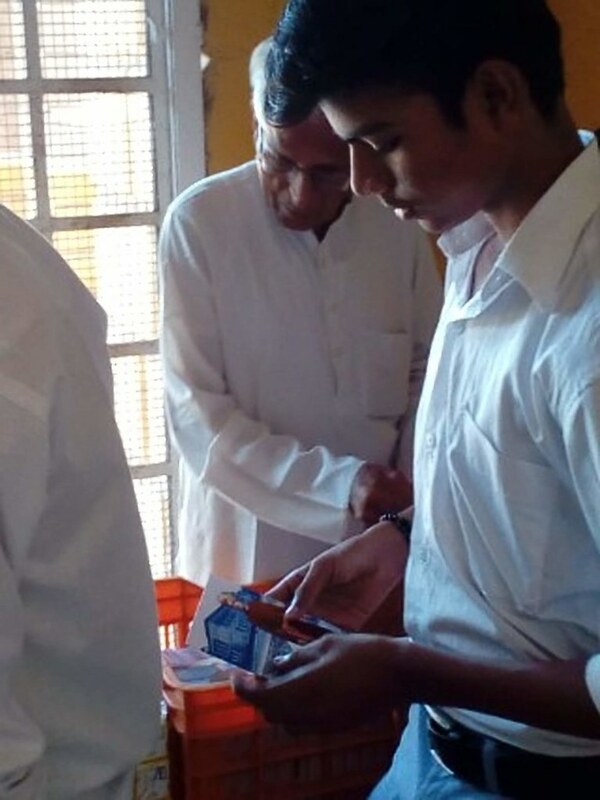 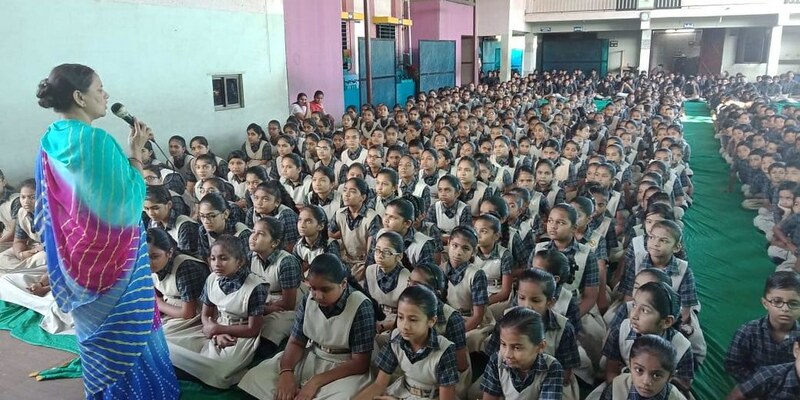 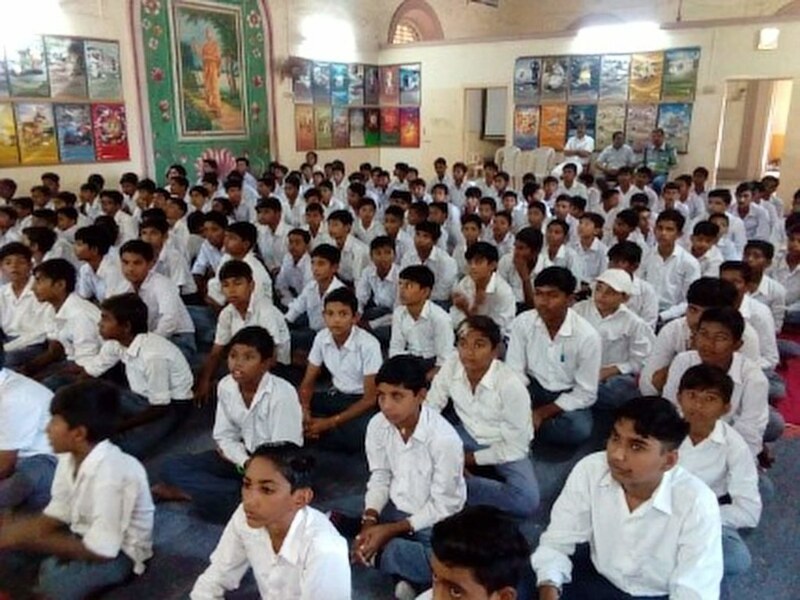 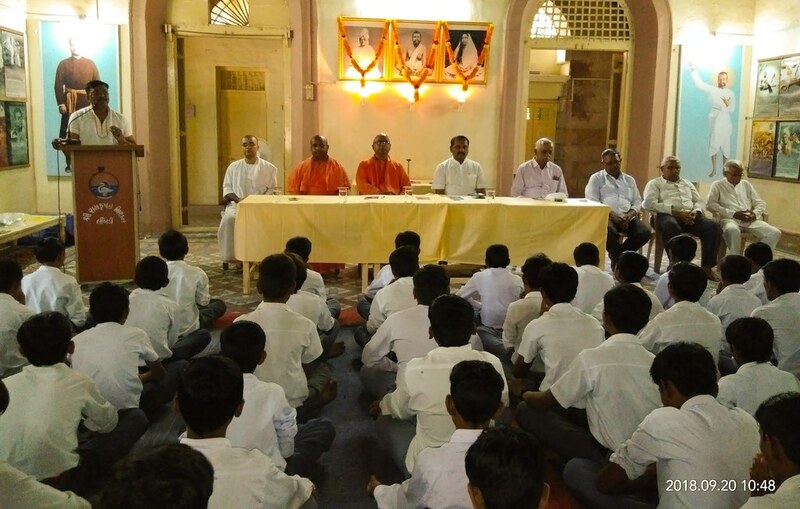 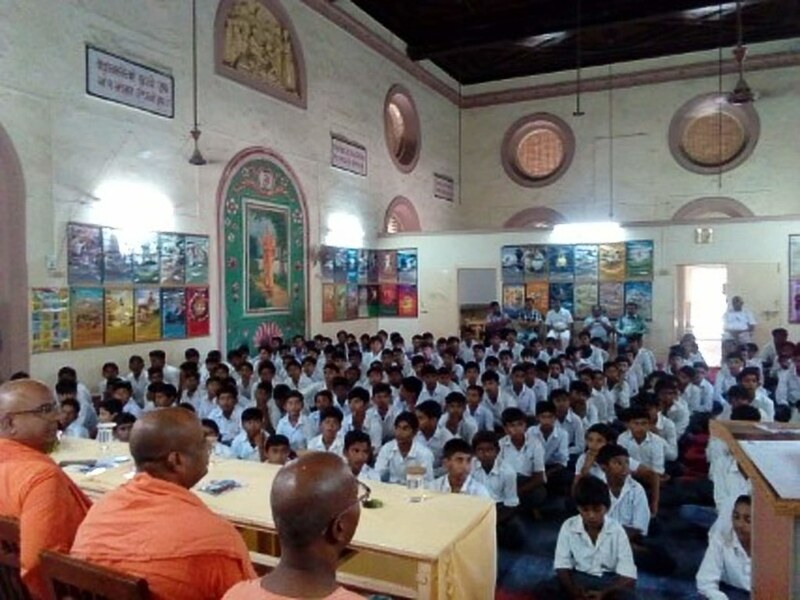 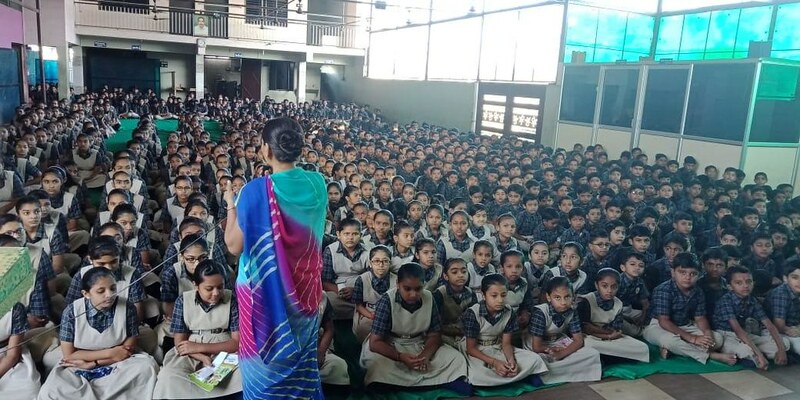 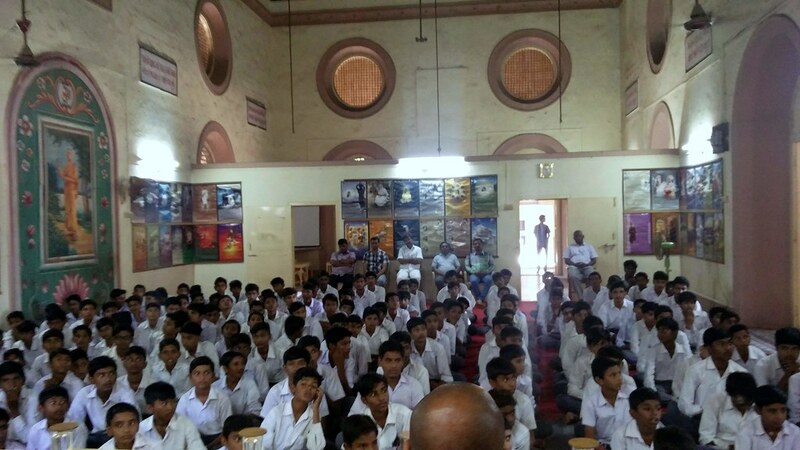 On 11 September all the high schools of Limbdi were provided with Swami Vivekananda’s historic speech and were read out in the Assembly of the high schools and briefed with the importance of the event. 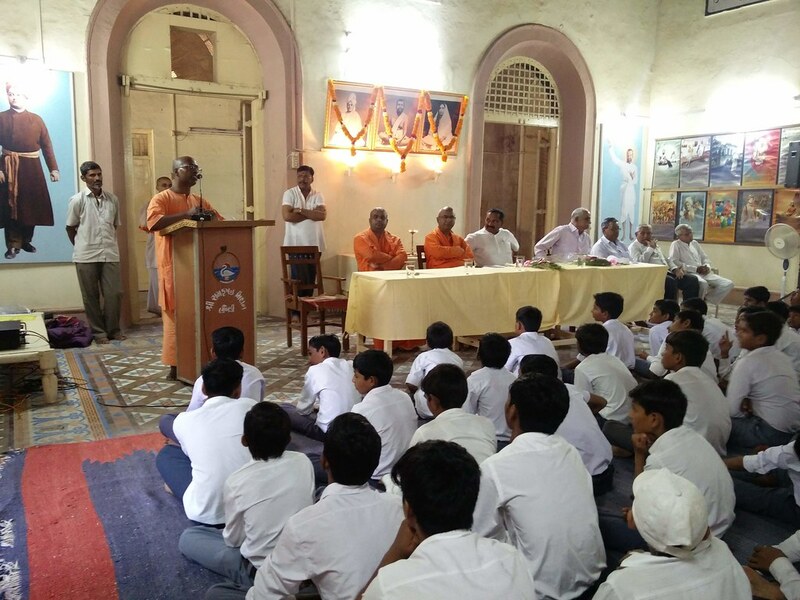 On 20 September, a public meeting was organized in Royal Place of Limbdi. 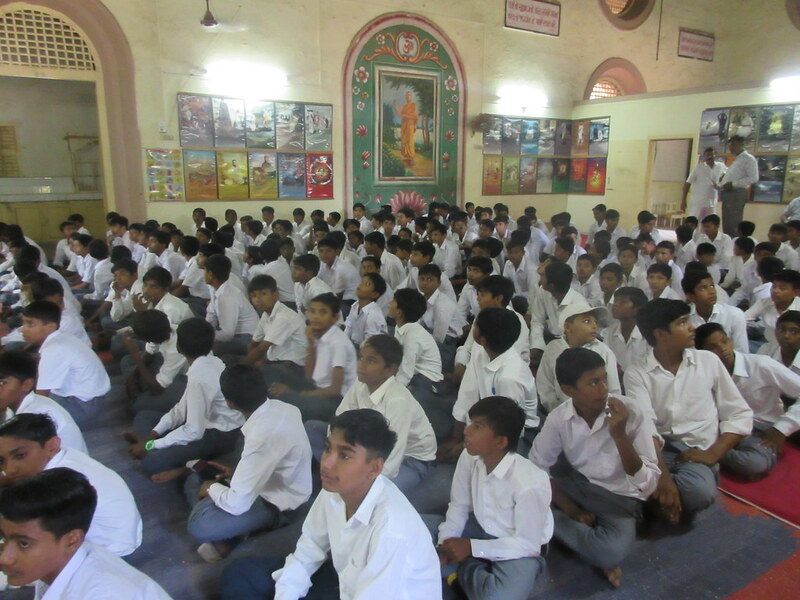 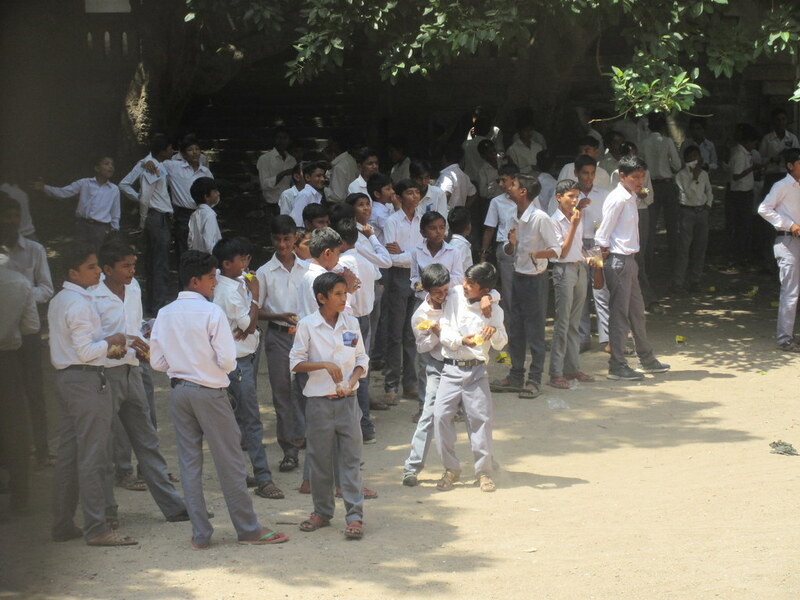 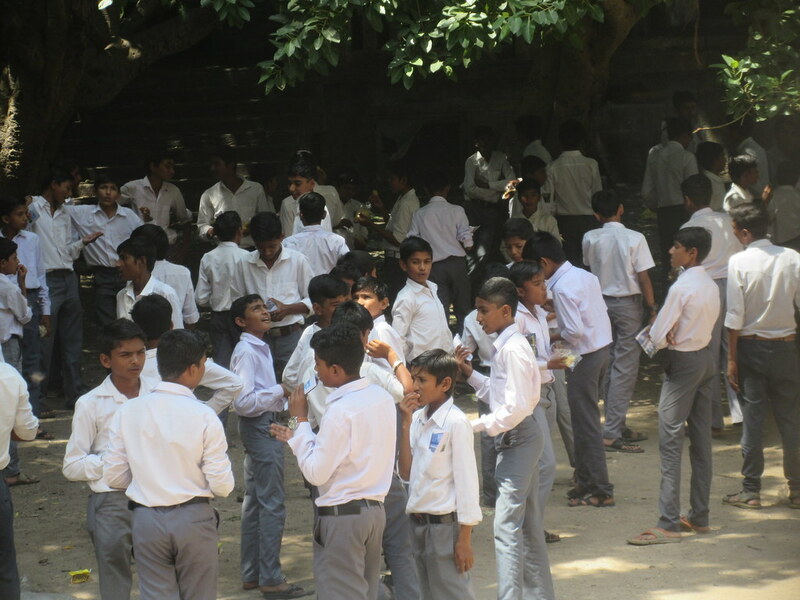 About 210 students attended the function. 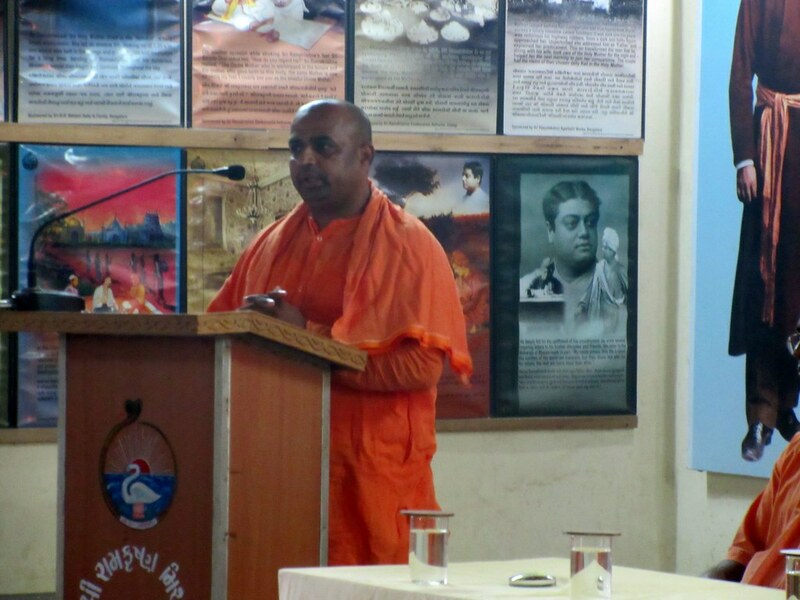 Life and teachings of Swami Vivekananda were discussed in the above event. 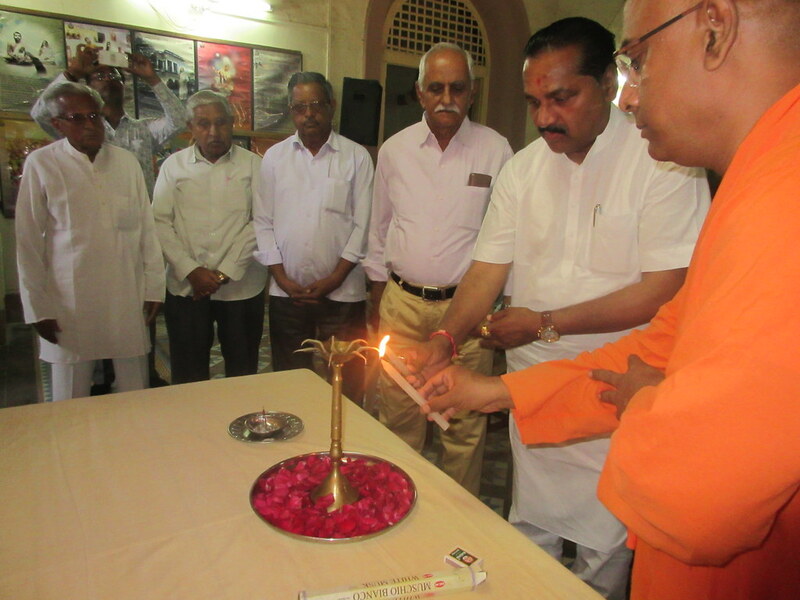 Former Forest Minister, Sri Kritsinh Rana and other dignitaries of Limbdi attended the function. 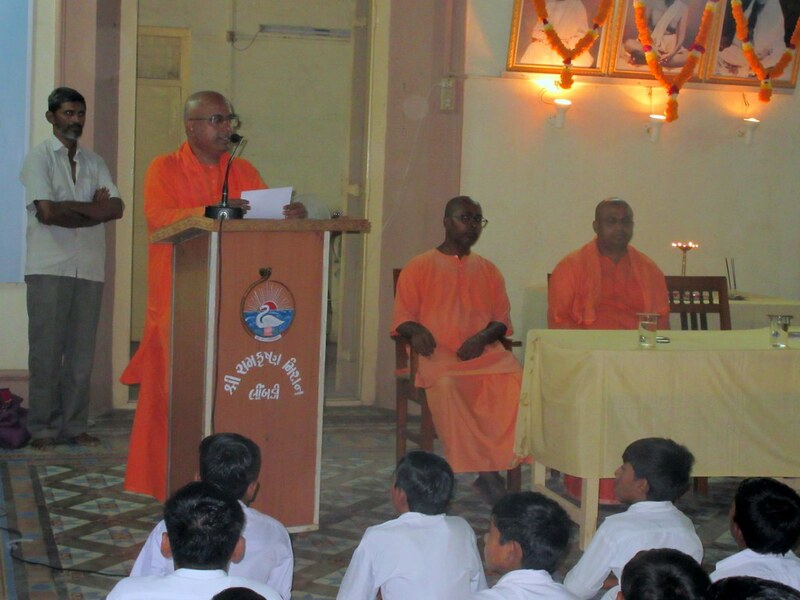 The programme concluded with distribution of Swami Vivekananda’s Chicago Address book.